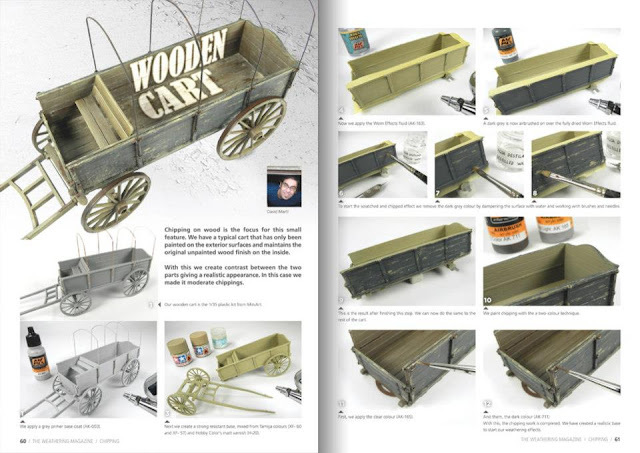 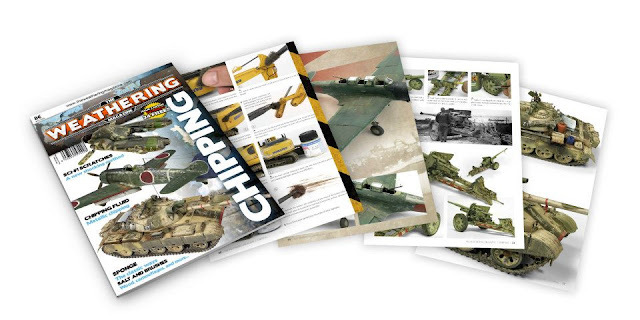 The Weathering Magazine issue 3 - Chipping. 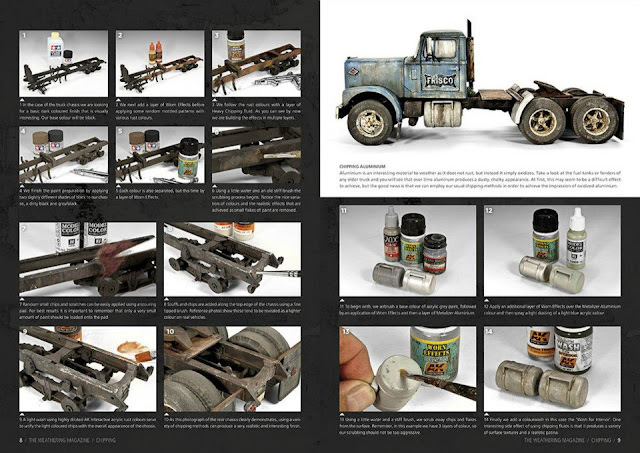 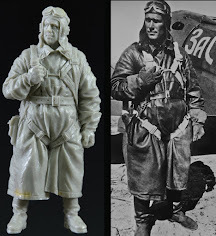 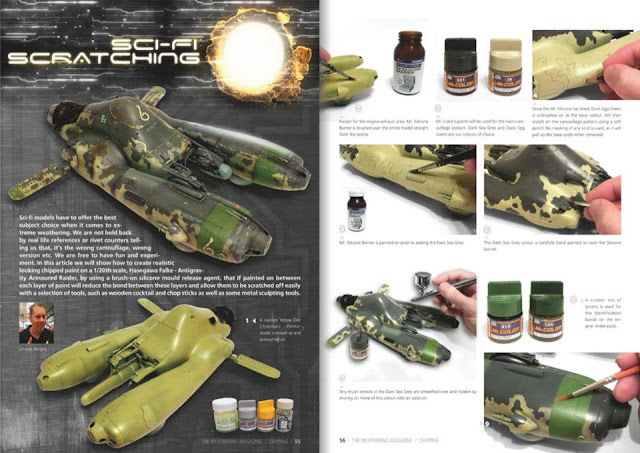 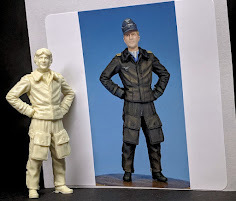 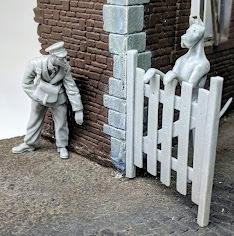 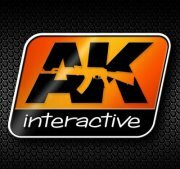 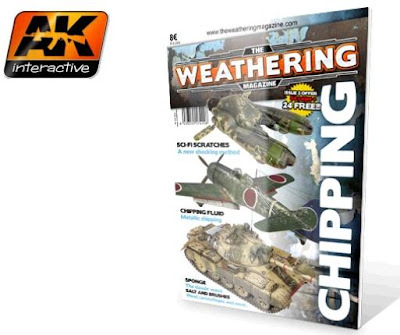 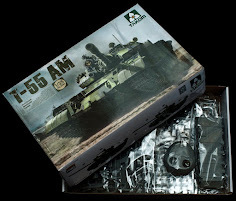 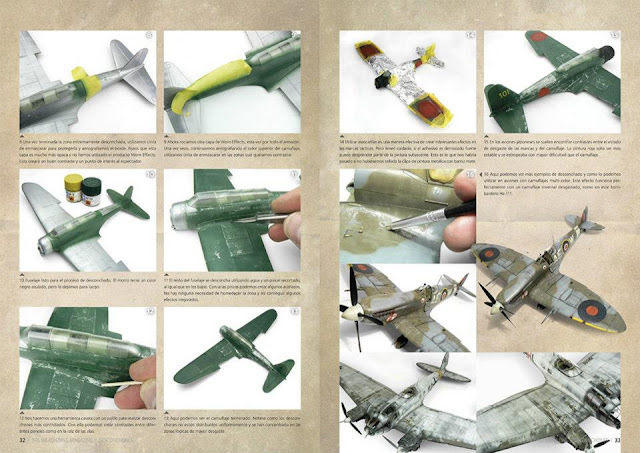 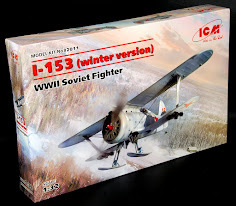 Issue number three of AK Interactive’s quarterly magazine will feature in-depth the weathering effect known as Chipping. 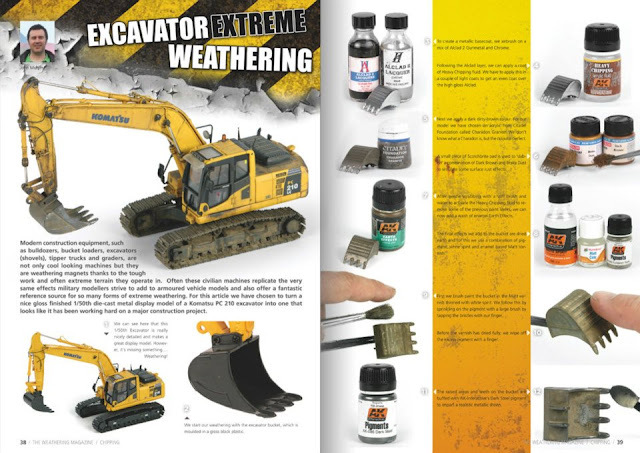 With the help of a wide range of products and the latest painting techniques, such as sponge, salt, specialist chipping products, brush, and masking fluids. 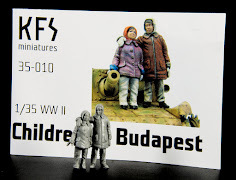 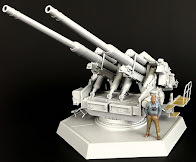 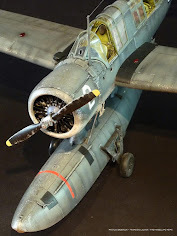 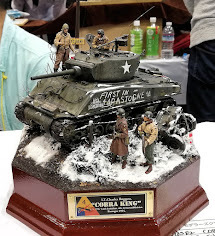 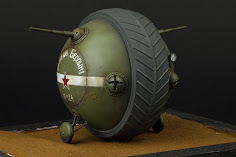 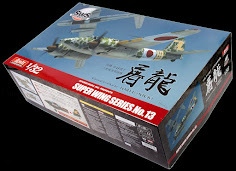 As always these techniques will be demonstrated by some of the most talented modellers from around the world. 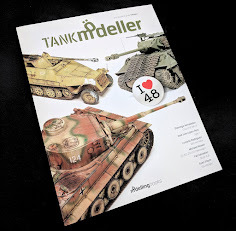 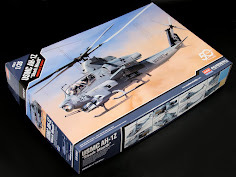 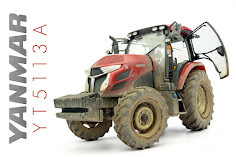 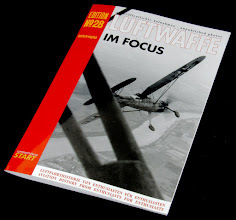 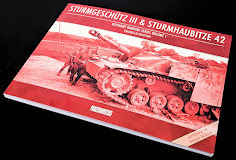 This issue will explain these effects on a diverse range of modelling subjects, from accessories for figures to science-fiction and from old wooden horse-drawn carts to modern 'big-rig' trucks and construction machines and of course a selection military vehicles and aircraft.